How long have you had your boiler for? A while too long? Does it need replacing? Well Thames Plumbers boiler engineers have years of experience in that. 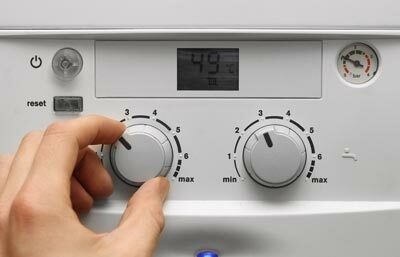 Our engineers can change your boiler to the one of your preference, we work with ones such as Valliant, Baxi, Bosch, Worchester and many more. 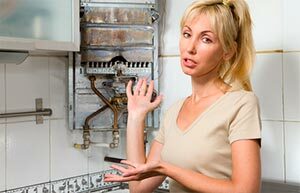 Well you need a boiler repair action, the causes or issues might be several but the solution is always one, to call our people and forget about that situation. 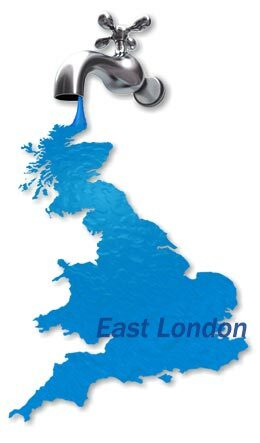 If you live in East London we can get an boiler engineer out to you within an hour, but only that our engineers don't only cover East London we also cover most of London. 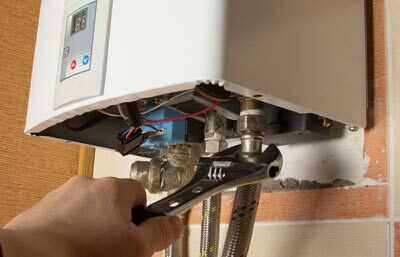 Stop worrying and be ready to rest assure while our very capable engineers take care of your emergency boiler repair in East London, doesn’t matter the time or the day, we will be with you as soon as possible making you feel protected and backed up for our company. 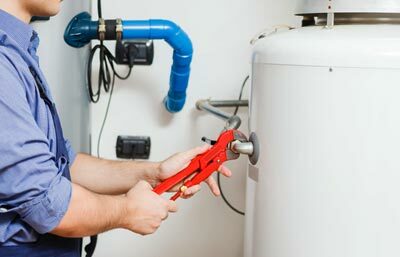 We have more than enough experience in this area and we can handle most of the boiler brands in the city, along whit this our team is fully certificated and well trained for you to feel confident you have a professional and friendly expert in your address making the most clean, tidy and excellent job. 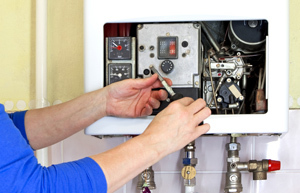 When our expert boiler engineers carry out boiler service at your property, primarily, we are governed by The Gas Safety certification. 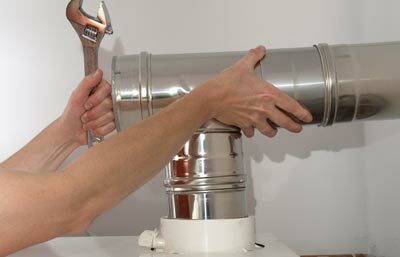 We have a duty of care to ensure that your 24h boiler repair in East London will be done with professionalism. We issue a full gas safety record on completion. For all brands and models of central heating installations, detailing all works carried out, this will also contain any noted defects and if required, remedial works will be advised. Our boiler service engineers will keep you fully informed of your boiler reparation and up to date at all stages of the boiler service. 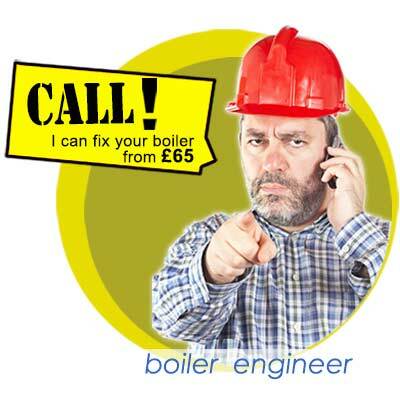 In short we will give you’re a boiler repair service that you deserve, the best! Having a bad day and the worst of all is that your boiler just had a breakdown, we understand this nasty situation very well, is something we deal everyday with, and our job is to make them disappear, so you can rely on us, we have a lot of experience dealing with the boiler breakdown in East London, we do all kind of repairs in all the most common boiler in London, and our company works even if it’s an emergency, so you can rest assured that our company will help you to get your central heater system back and your boiler will be running like a champ!